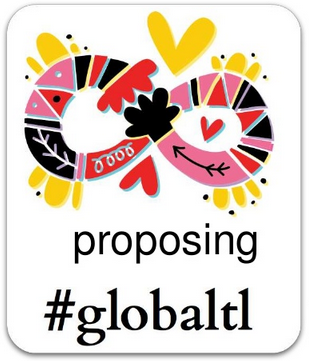 This SlideShare introduces #globaltl, a hashtag and a Google + public community. YES, the show highlights teacher-librarians' work busting borders. BUT, anyone looking to connect globally will find a nugget or two in this idea show. AND, YES, teacher-librarians can help you connect!